We are honored to be presented with these symbols of your appreciation and are excited to continue to grow our relationship with the trading community. 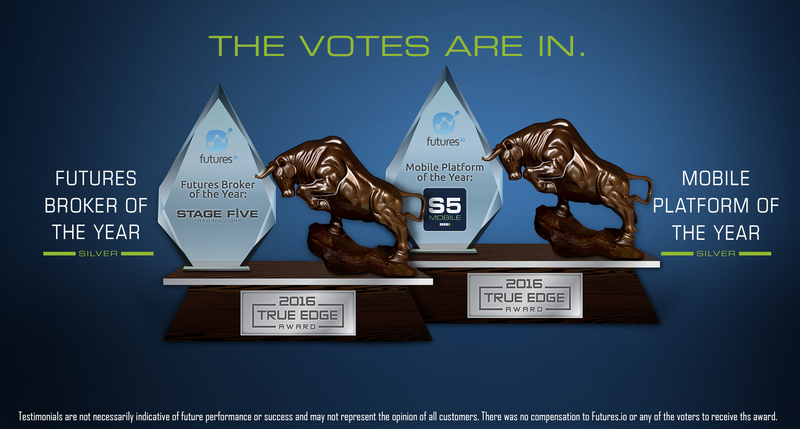 Stage 5 Trading wins two Futures.io 2016 True Edge Awards! Thank you for acknowledging our passion and dedication to the online community. We will continue to support you in your trading journey and provide you with cutting-edge amenities. 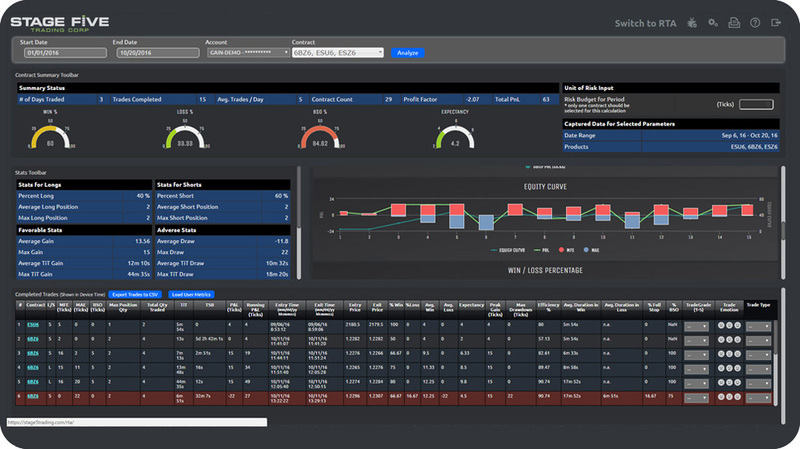 Introducing S5 Trade Analyzer: Historical and Real-time! 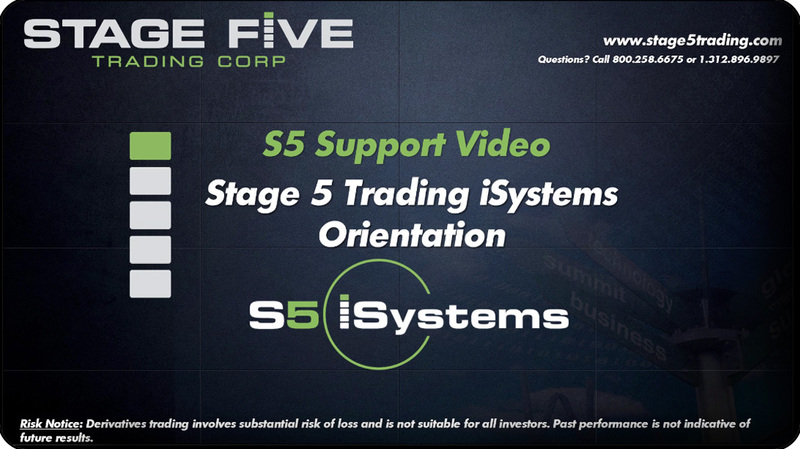 …and brokerage solutions for every type of market participant. 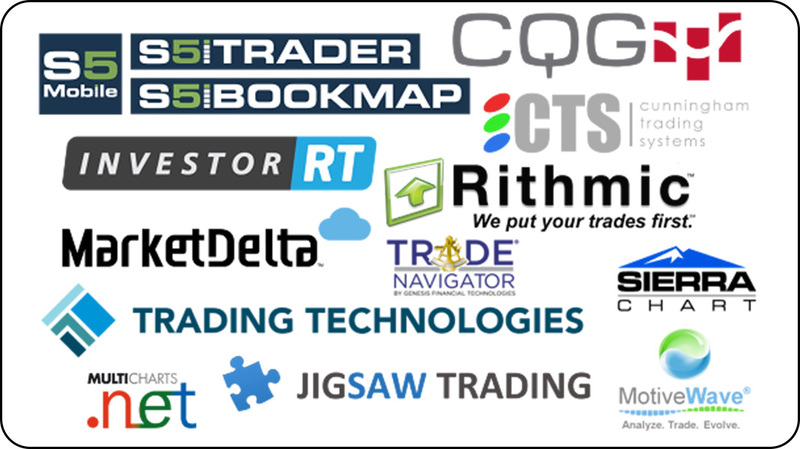 Whether you are an individual trader, institutional trader, international broker, or systems trader, we’ve got your back with API solutions and direct access to global exchanges.